We will discuss the basics of keeping plants happy indoors such as watering, light and fertilizing. 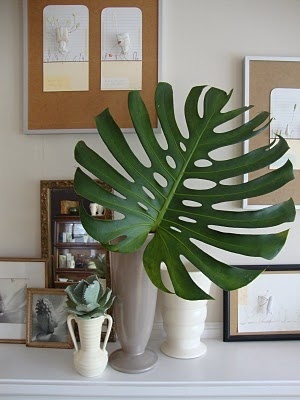 We will also discuss how that you care for indoor plants as well as different way to incorporate them into your design. Participants will get to take home their very own beginner houseplant container garden. All materials will be provided. Pre-registration is required.